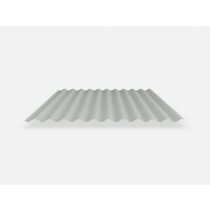 The soft uniformity of Stramit® Corrugated cladding gives it a unique versatility for architectural applications. 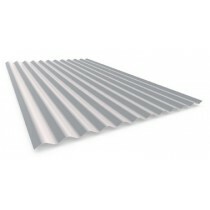 Still favoured for traditional styled housing, it is also the first choice for contemporary steel-roofed homes. 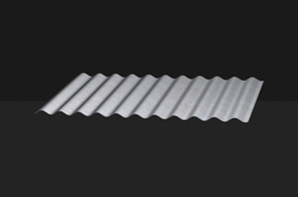 Stramit® Corrugated cladding is the most readily curved roofing profile either spring-curved or bullnosed. 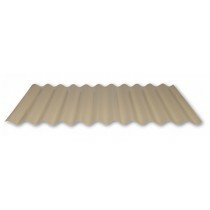 This has helped to make it popular for smaller commercial applications in both roofing and walling. Purchasing this item will earn you 0.001268 Reward point(s)!